For 15 years, Airaid Performance Intake Company had stood by its guiding principle of “build it better”. And true enough, Airaid intake products are always better than competition, in quality, looks, and performance. It was in 1997 when Airaid started its distinctive way of designing and manufacturing air intake systems using the conventional cotton-gauze filter technology for light trucks and SUVs. 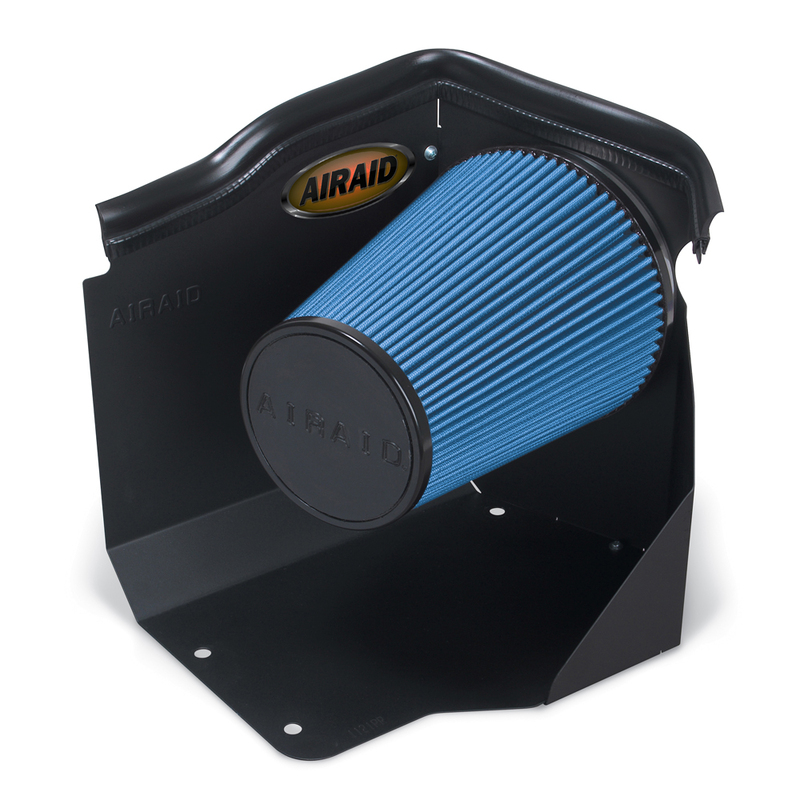 The first Airaid Intake System was a combination of an open-element filter with an intake tube which is easily installed for significant increase in air flow, improvement in performance, and massive horsepower and torque gains. The success of Airaid Intake Systems made the company realize that they should invest more on reinventing air filter technology. Airaid believed that they have enough expertise and technological advantage in producing new air filter types using the highest quality of materials and cutting-edge design technology. This paved way to the Airaid Air Filter, which was established in November 2002. Over the years, Airaid Filter Company has been the most recognized name in producing the best air management systems for both diesel and gas engines. Their investment on extensive research and development enabled them to be the first to produce revolutionary products that dramatically improves drivability and performance. The same dedication allowed the company to complete their line of intake systems to offer their consumers, and establish their Poweraid Throttle Spacers division. 2002-2006 Cadillac Escalade Airaid Air Intake Kits, The Airaid Air Intake Kits is designed specifically to fit your 2002-2006 Cadillac Escalade without any modification to your beloved Cadillac Escalade. Airaid Air Intake Kits will also fit 2003-2006 Cadillac Escalade ESV, 2003-2006 Cadillac Escalade EXT, 2000-2006 Chevrolet Suburban, 2000-2006 Chevrolet Tahoe, 2000-2006 GMC Yukon, 2000-2006 GMC Yukon XL. If this Airaid Air Intake Kits is not exactly what you are looking for to accessories your , please don't give up just yet. Our catalog has huge variety of parts and accessories for your .